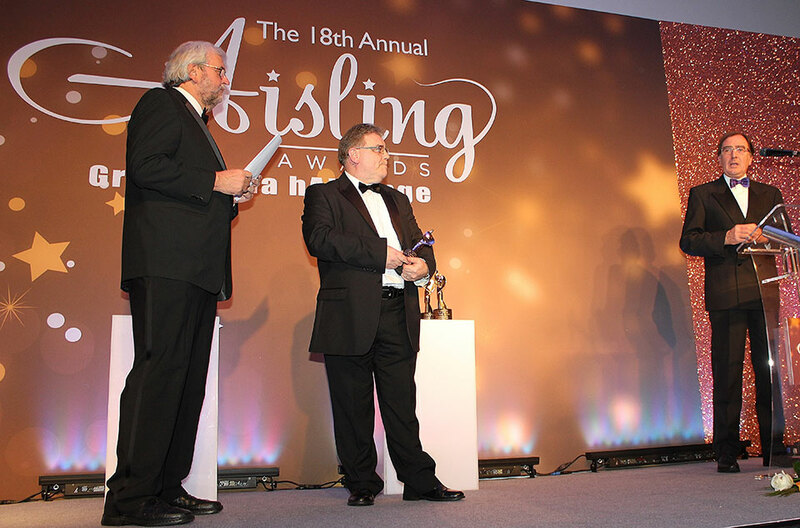 Known as the Belfast Oscars the Aisling Awards celebrate the best of Belfast in the private, voluntary and community sectors. The theme of this years awards was “Lifting the City” following a year of political and economic difficulties. 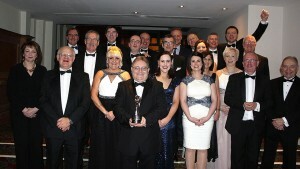 Newington HA was nominated in the category of Positive Belfast for its work in transforming the Limestone Road Interface. Newington’s investment in what was a derelict North Belfast interface has transformed the area. In September 2014 Newington handed over the keys to more than 70 new homes in the Glen and Parkside areas to tenants. This has already greatly increased community confidence and harmony in the area. At every stage in the development process, Newington has engaged key partners in cross-community discussions on how to secure a peaceful and prosperous future for the area. A concerted effort on both sides of the interface has injected new energy and a spirit of cooperation that is re-invigorating the Limestone Road. 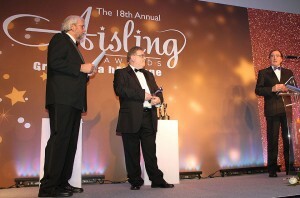 The Award was recognition of the hard work of not only Newington HA but our community and statutory partners. These include, Duncairn Community Partnership, Greater Newington Residents Association, Newlodge Safer Streets, North Belfast Transition and Development Group, Concerned Tigers Bay Residents, The Star Neighbourhood Centre, New Lodge Safer Streets, North Belfast Interface Network, Intercomm, Groundwork NI, The PSNI, NIHE, DSD, Oaklee Trinity HA, Apex HA and North Belfast HA. Delivering the keynote address was Mr Thomas Di Napoli, a Democratic politician and New York State Comptroller. He is responsible for all New York public spending and has oversight of the investment of the £180 Billion State Pension Fund. Previous Keynote speakers have included Dr Michael Higgins Irish President. 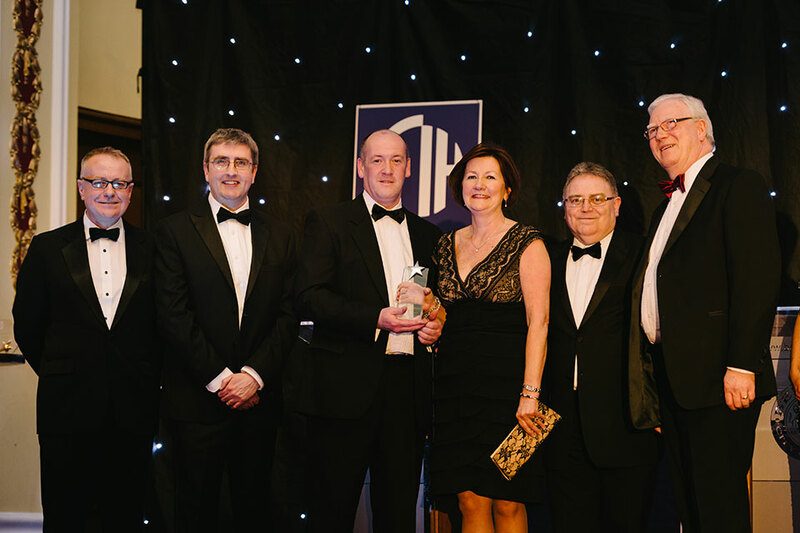 Chartered Institute of Housing Awards announced on the 27th February 2015. The award is to celebrate collaborative working between housing providers and other organisations to achieve best possible outcomes. It recognises the joint working between Newington and the Duncairn Community Partnership in delivering not only 81 new homes on the Limestone Road but improved community relations in a once notorious interface. The Limestone Road re-development is a powerful example of the far-reaching benefits that can be realised through collaborative working between a housing association and the communities it serves. NHA is grateful to the voluntary contribution of the residents groups who dedicated considerable time and effort to make these schemes and the wider regeneration possible. It has encouraged and contributed towards new plans that will see the Long Streets area of the New Lodge redeveloped as previous NIHE tenants have re-located to the Limestone Road. This will enable NHA in partnership with Apex Housing to eventually deliver a further 89 units of general needs housing to North Belfast.